A One Health Hub has been established in each of the seven participating countries within the One Health Network to provide the organisational and operational framework to support collaboration between the human health and animal health sectors. Each Hub forms a network of individuals and organisations that are directly or indirectly involved in the management of zoonotic diseases in human and animal populations in the country. 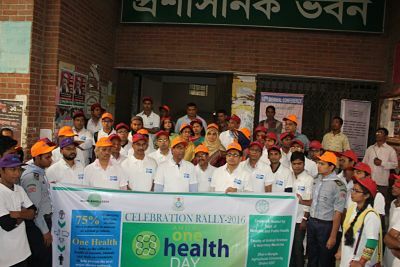 World One Health Day was observed at Sher-e-Bangla Agricultural University (SAU) in Dhaka, Bangladesh, on 10 November 2016. 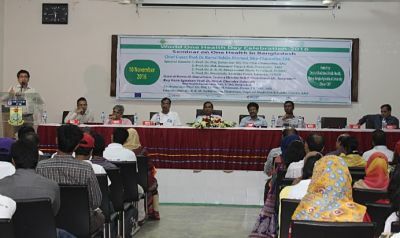 The program was organized by the Department of Medicine and Public Health in collaboration with One Health Bangladesh, Relief International-UK, Bangladesh, and the Institute of Epidemiology, Disease Control and Research (IEDCR). The OIE provided a total 200,000 rabies vaccine dose towards the Afghanistan national rabies vaccination implementation program which was inaugurated in September. Congratulations to the 2 doctors and 4 veterinarians who have been selected to participate in the upcoming One Health Epidemiology Fellowship being jointly implemented by Massey University, Institute of Epidemiology Disease Control and Research (IEDCR) and Chittagong Veterinary and Animal Sciences University (CVASU) from mid-October 2014, with funding from the European Union. 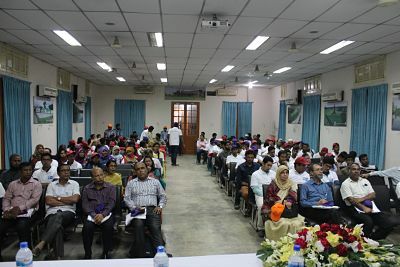 From the 15th to the 29th September a variety of events including school programmes, seminars, press conferences and rallies are taking place across the country to raise awareness and educate people about Rabies in Bangladesh. 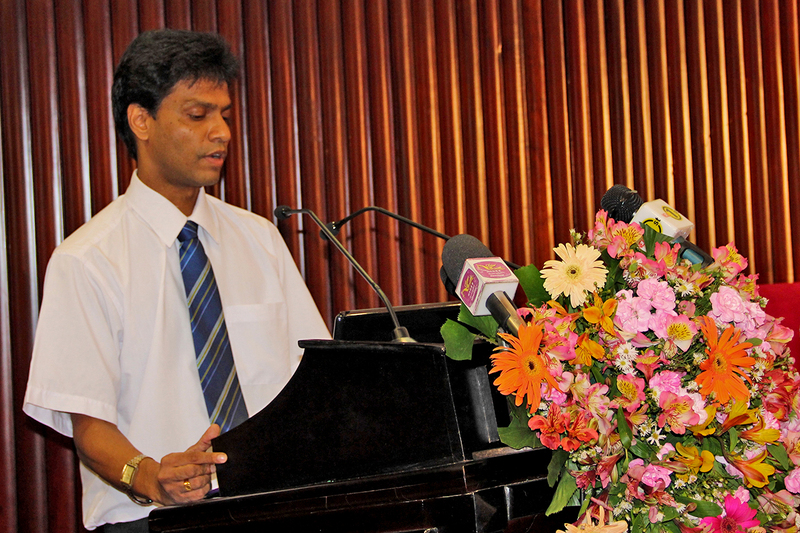 In Sri Lanka, the national rabies control activities are carried out by the Ministry of Health, but the Department of Animal Production and Health (DAPH) has organized number of programs to celebrate World Rabies Day (WRD) 2014. A meeting organised in Kathmandu on 16th Sept 2014 under the chairmanship of Dr. VC Jha, Programme Director, Directorate of Animal Health Nepal, made various decisions (details below) related to the celebration of the World Rabies day 2014.The slogan for this year is “Together Against Rabies”. The Afghanistan CIP Results Dissemination Workshop was held on 5 March 2014 at Esteqlal Hotel, Herat. This one-day workshop was jointly organised by Herat Dutch Committee for Afghanistan, Provincial Public Health Office (DEWS) and the Herat Department of Agriculture, Irrigation and Livestock to inform local stakeholders about the results of the Collaborative investigation Project (CIP) on brucellosis and Q fever, in order that they may take necessary actions. A Mass Dog Vaccination (MDV) programme to control rabies is being rolled out across Bangladesh since it was first piloted in Cox’s Bazaar in November 2011. As of next week sixty out of sixty four district municipalities/city corporations will be under the MDV campaign with 100% by the end of this May. This represents an important paradigm shift in the national strategy from control to elimination of rabies. From the 7th-11th April, 2014 people from the human and animal health sectors in Bhutan came together in Paro for a workshop to plan how the resolutions from Bhutan National One Health Symposium and the South Asia Regional One Health Symposium held in November and December 2013 could be implemented in Bhutan. 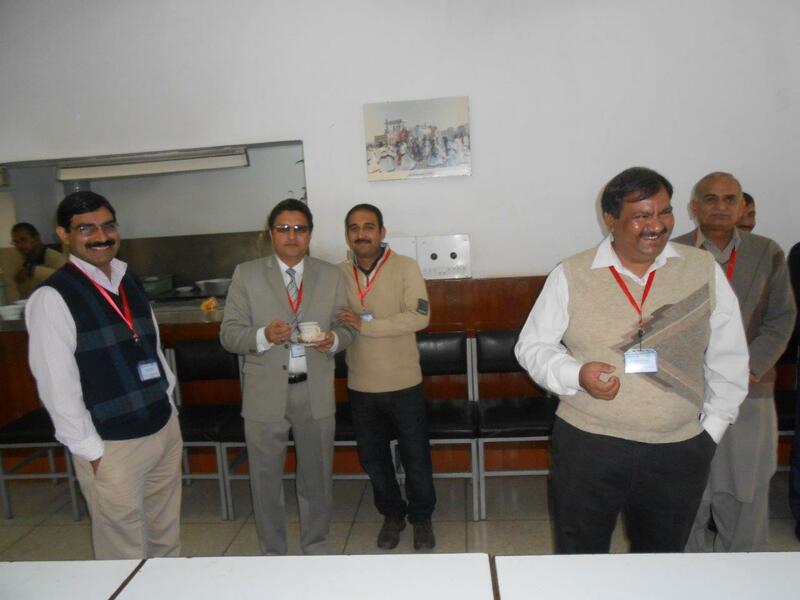 The National One Health Symposium was organised by the Public Health Foundation of India (PHFI) in New Delhi on the 26th November, 2013 in collaboration with Massey University, New Zealand. The symposium reviewed outcomes of the Regional Training Programme, summarised progress in implementing a One Health approach to zoonotic disease control within national institutions and assessed the effectiveness of cross-sectoral collaboration. 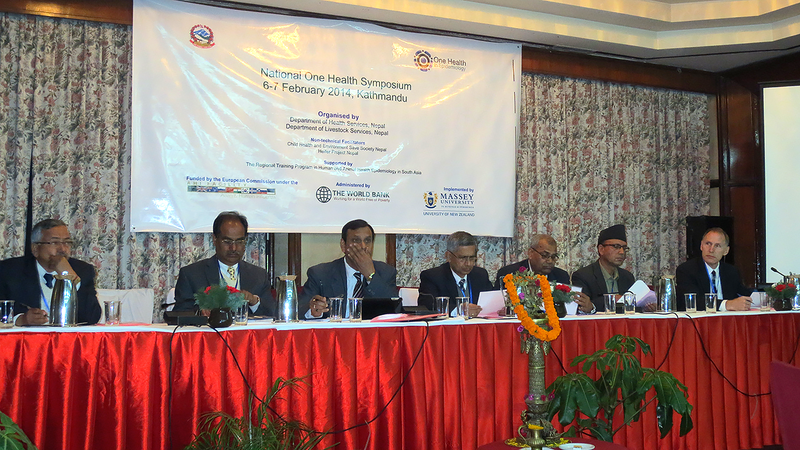 The National One Health Symposium in Bhutan was organised jointly by the National Centre for Animal Health; Department of Livestock, Ministry of Agriculture and Forests; and the Department of Public Health, Ministry of Health for three days (18th-20th November 2013) in Phuntsholing. The symposium was attended by 40 officials from Department of Livestock, Department of Public Health, Bhutan Agriculture and Food Regulatory Authority, Department of Medical Services, College of Natural Resources and Royal Institute of Health Sciences. 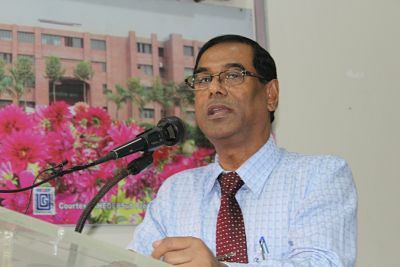 The Bangladesh National One Health Symposium was the 4th One Health conference to be held in Dhaka and the 7th to be held in Bangladesh since 2008. 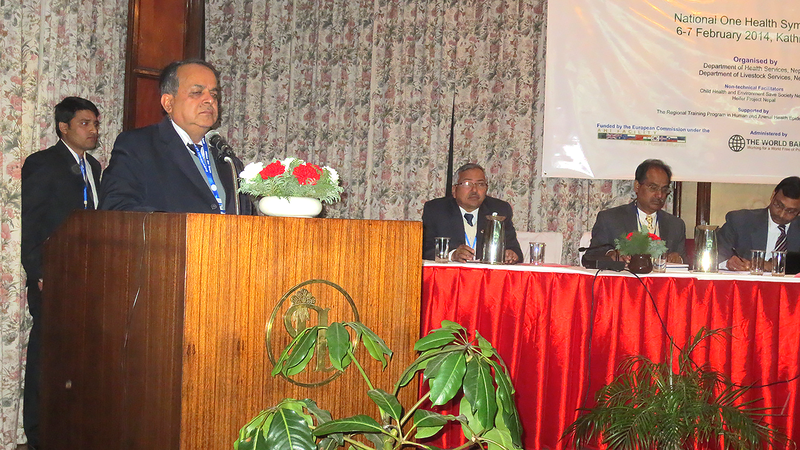 Over two hundred people attended including members from key organisations such as ICDDR, Ecohealth Alliance, CDC-Atlanta, FAO, UNICEF, WHO and Massey University. The overarching objective of this Symposium was to review and disseminate the progress made so far on One Health practices and to plan what is to be done in the near future. The first of its kind in Afghanistan, the National One Health Symposium was held on the 26th and 27th November, 2013 at the General Directorate of Animal Health, Kabul. Participants included members of central, provincial and local government, NGOs, donor funded projects and donors. Bhutan’s preparedness and contingency planning for H7N9 was enhanced through a three-day national workshop organised by the National Centre for Animal Health and FAO in response to the increasing incidence of H7N9 cases in humans in China, which has caused around 119 deaths out of 384 cases reported since it was first identified in March 2013. The University of Peradeniya is partnering with the University of California, Davis, USA to organise an international One Health conference being held at the University of Peradeniya, Sri Lanka on 5th and 6th of September, 2014 entitled “One Health: a new paradigm for problem solving”. The two-day conference program will be built around three major themes: (1) Health social science, (2) Environmental health and (3) One Health in education. Pre-conference workshops will also be organised. 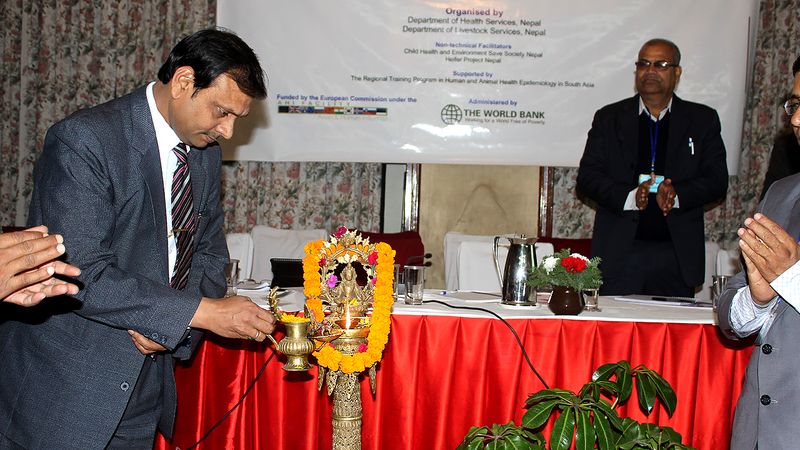 The extremely successful Nepal One Health Symposium was held over two-days on 6-7 February, 2014 in the Hotel Himalaya Kathmandu. 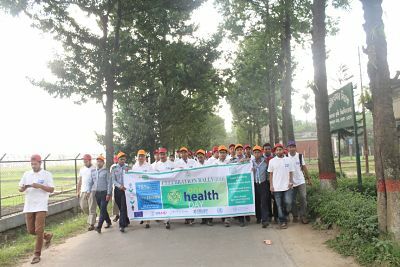 The program was jointly organised by the Department of Health Services and the Department of Livestock Services Nepal as one of the concluding in-country events of the Regional Epidemiology and Biosecurity Training Programme in South Asia that is being implemented by Massey University, funded by the European Commission through the Animal and Human Influenza Trust Fund and administered by the World Bank. 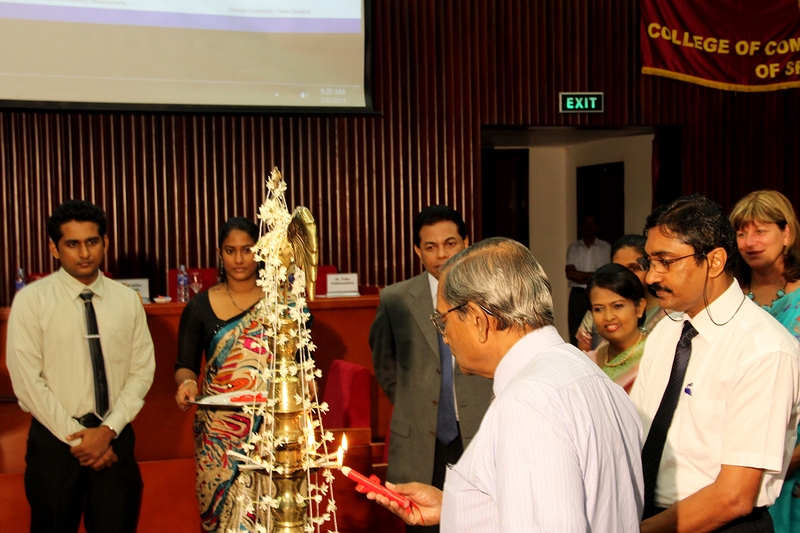 The very successful Sri Lankan One Health Symposium for Zoonotic Disease Prevention was held at the Bandaranaike MemoriaI International Conference Hall, Colombo on 8th February, 2014. 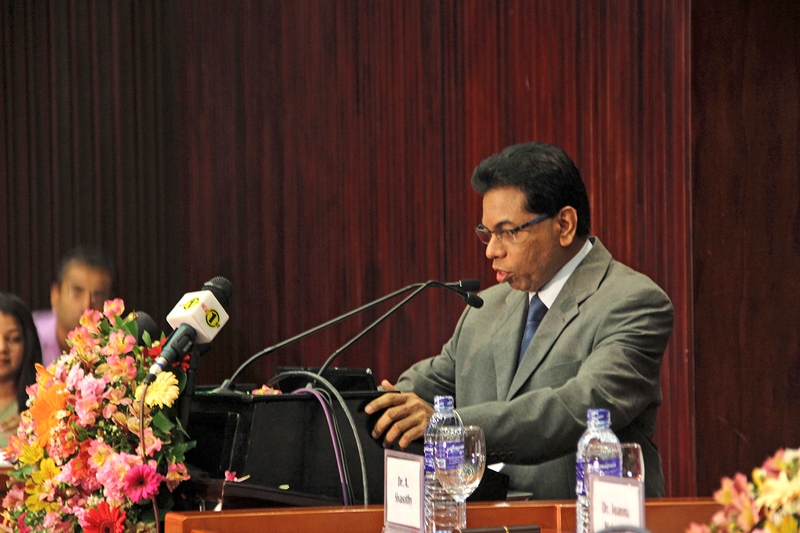 The symposium was organized by the College of Community Physicians of Sri Lanka in collaboration with the Epidemiology Unit of the Ministry of Health, Department of Animal Production and Health of the Ministry of Livestock and Rural Community Development and Massey University, New Zealand. 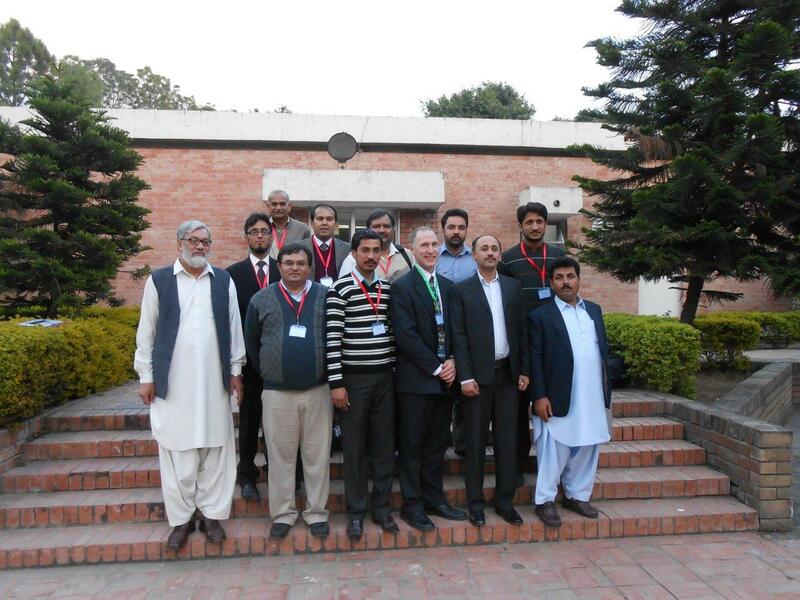 The 2013 Pakistan National One Health Symposium was held on November 18, 2013 at the Main Auditorium of the National Agricultural Research Council in Islamabad. 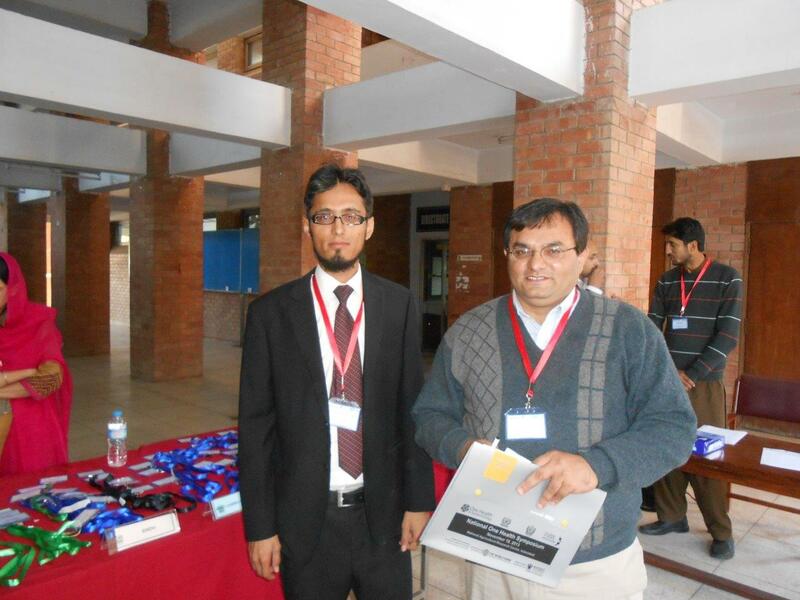 The Symposium formally recognised the Pakistan achievements in One Health over the four years of the World Bank/Massey University project entitled 'Regional Training in Animal and Human Health Epidemiology in South Asia' and provided a national forum to communicate technical disease updates and surveillance information on zoonotic disease occurrence across the country. 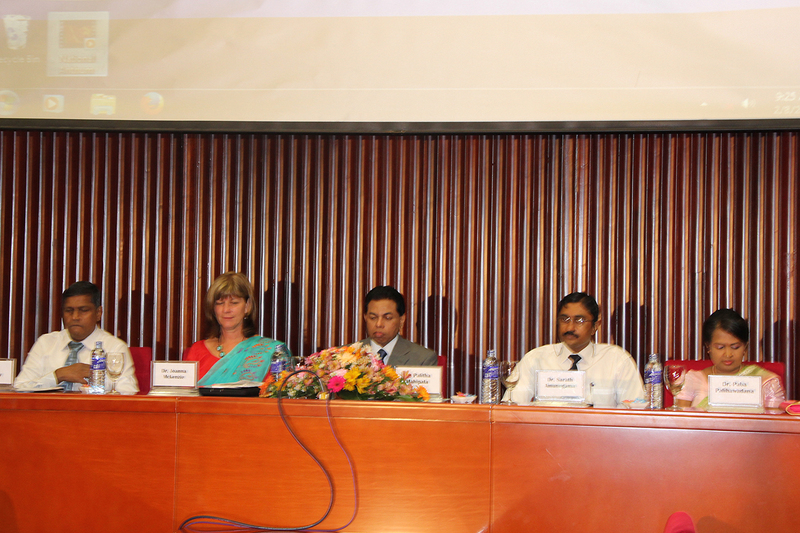 Institutionalizing a One Health Approach in Bangladesh: A New Imperative for Health and Well-being is the theme of the upcoming One Health Dhaka Conference being held from 21-23 November 2013 at the Spectra Convention Centre. This significant conference is the 4th of its kind in Dhaka and 7th in Bangladesh since 2008. The National One Health Symposium is being organised by the National Centre for Animal Health and the Department of Public Health in Bhutan from the 18th to the 20th November, 2013. A National One Health Symposium is being organised by the Public Health Foundation of India and Massey University, to be held on 26 November, 2013 in New Dehli. The symposium will review recent significant zoonotic disease events in India and discuss experiences, evaluations and a framework for collaboration with regard to zoonoses. A One Health project focusing on zoonotic disease surveillance is being undertaken jointly by the Pakistan Agricultural Research Council (PARC) and the National Institute of Health (NIH), Islamabad. On the 14th, 15th and 16th October, Dr Peter Jolly, Dr Eric Neumann and Professor Roger Morris of Massey University, New Zealand, were in Dehli to discuss upcoming One Health activities in India. A major outbreak of measles has been occurring in Pakistan during 2013. The disease is most prevalent during October through December and the southern province of Sindh is at particularly high risk at the moment as a result of significant flooding events that have recently occurred there. National and provincial ‘One-Health’ teams in Baluchistan and Khyber Pakhtunkhwa Provinces are conducting a study investigating the seroprevalence and risk factors associated with Crimean-Congo haemorrhagic fever (CCHF) and brucellosis in human and livestock populations. Currently, the Baluchistan team is well on track to get all their blood sampling and epidemiological data collection completed by the end of October, with 185 of 240 households having already been sampled. Four butchers in Haripur have died after being infected with Crimean-Congo Hemorrhagic Fever virus (CCHF) in September 2013. The butchers lost their lives after they slaughtered and handled the meat of an infected sheep that was bought from a local animal market. In a move to lower the risk of dengue infection in Punjab Province, the Punjab Fisheries Department are declaring war against the mosquito vector for the dengue virus by releasing tilapia fish into public and private waterways. In October 2013, a series of meetings were held in each of the countries involved in the One Health Regional Training Program aimed at increasing the visibility of and further strengthening the One Health Hubs. The One Health Hubs serve to embrace and show-case both government-led and other cross-sectoral One Health activities and achievements in each participating country and the organisational and operational structures that have been developed to support these. From 1 January to 9 June 2013, a total of 16 suspected cases of Crimean-Congo haemorrhagic fever (CCHF), including six deaths (case–fatality rate 37.5%) were reported from Pakistan. © 2012 Massey University. All rights reserved.